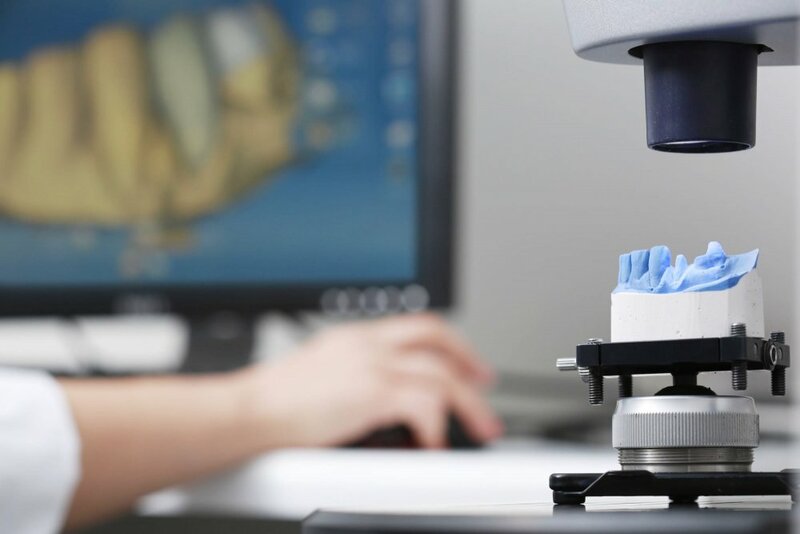 Thanks to our onsite lab, custom restoration treatments can be completed quickly and efficiently. Your fitting will often only take one appointment, as the lab can be quick and efficient with any adjustments or modifications. This saves your precious time and reduces the stress of multiple appointments. All of our technicians are Irish/UK or American trained, with most qualified from Trinity College, Dublin. They have received advanced training in ceramics and in CAD/CAM technology. We have sent our technicians for training overseas in the USA, Germany and the UK. We do not look to cut costs on our materials. We recognise that quality will last a long time and is worth the investment. We use the strongest and most beautiful ceramics available from European manufacturers such as Sirona, Ivoclar and Dentsply.